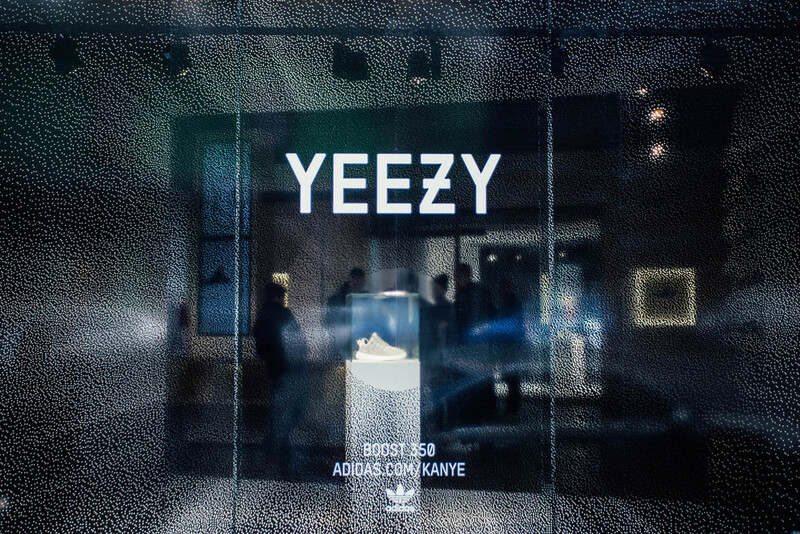 YEEZY BOOST 350 – a collaboration between adidas Originals and Kanye West, launched globally on the same day. 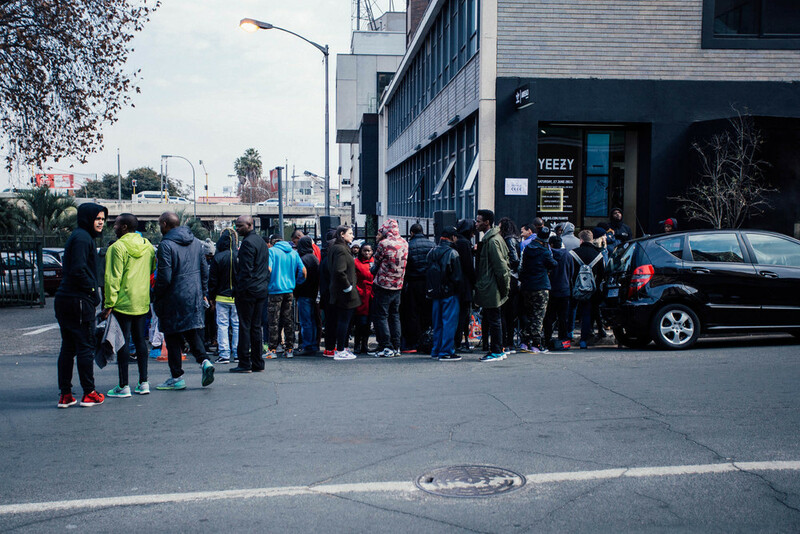 With AREA3 only retailing 28 pairs of the YEEZY BOOST 350, the local launch attracted hundreds of people to queue for the opportunity to win a chance to buy a highly sought after pair of sneakers. 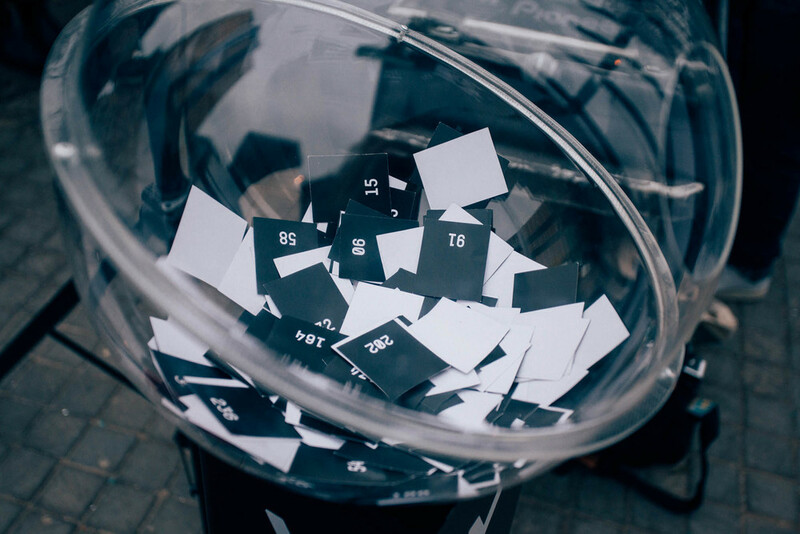 Kanye West’s ambition of creating a clean, modern, effortless template for footwear and apparel is the same sentiment I wished to achieve through designing the raffle tickets and window display in AREA3. 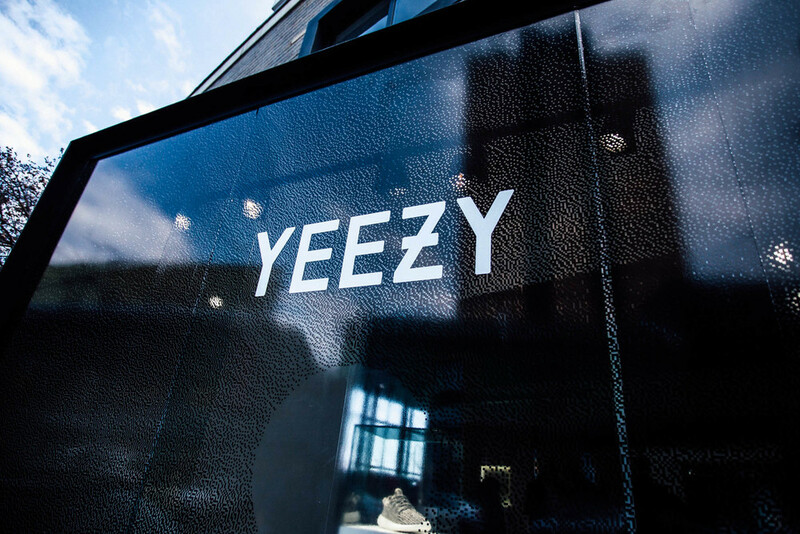 Keeping it simple, a single sneaker was hero-ed on a podium and the sneaker's fabric pattern was used to black out any other distraction or goings on within the space. One of my favourite projects while working with the ANDPEOPLE team.